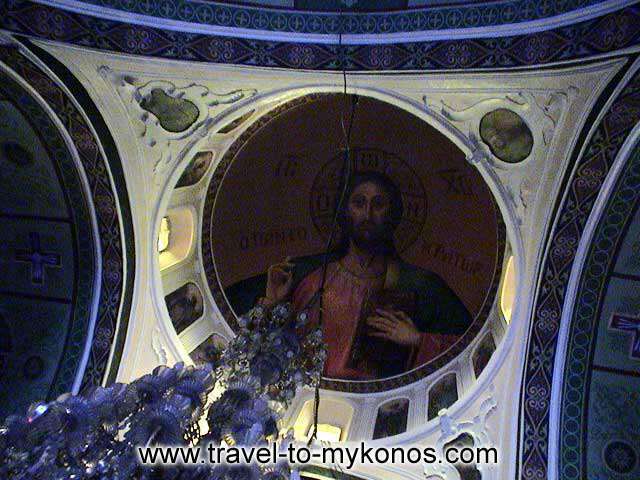 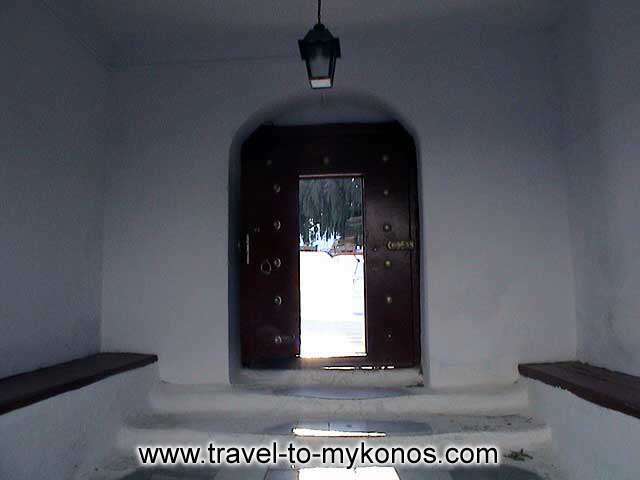 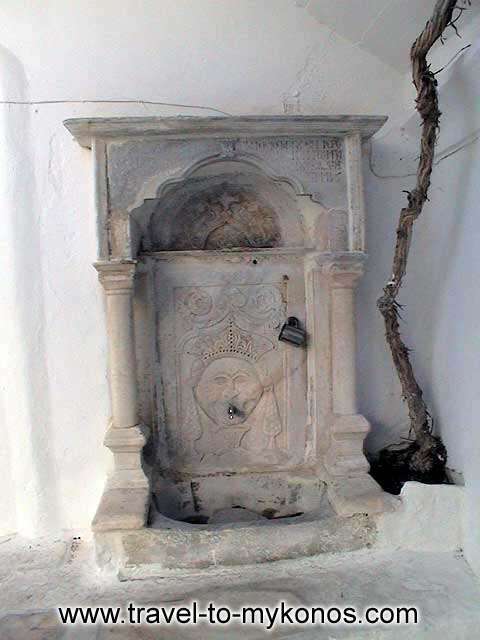 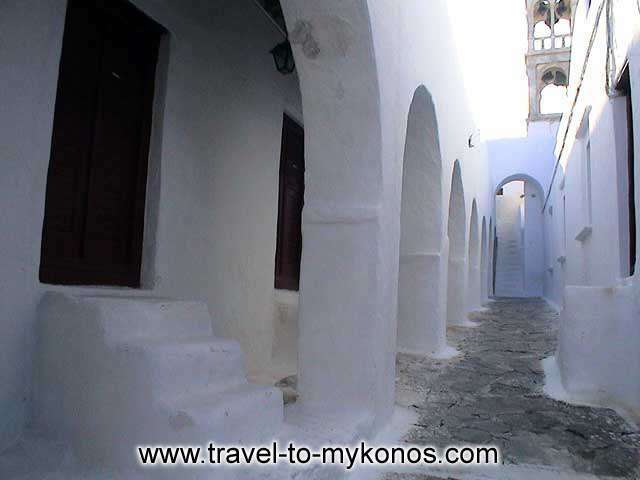 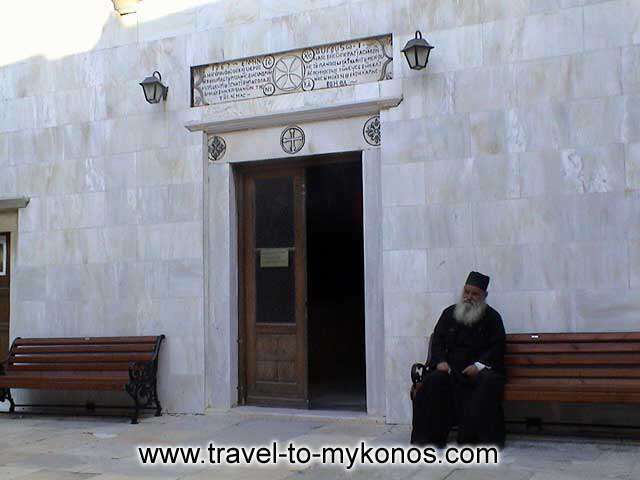 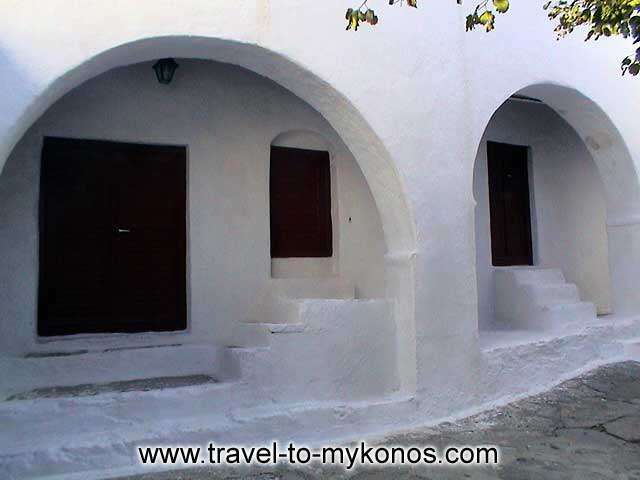 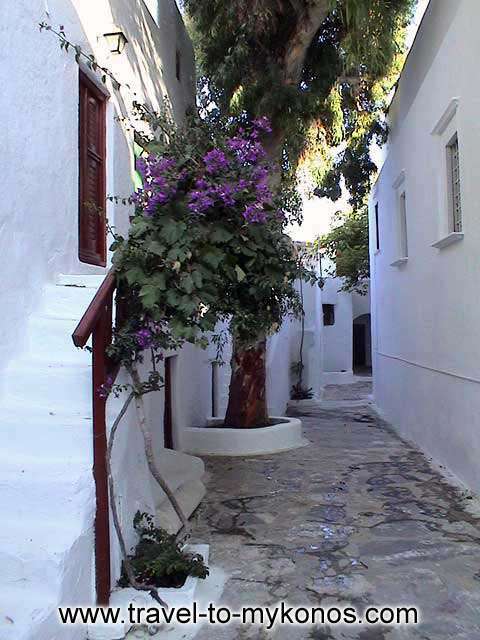 The monastery of Panagia of Tourlianis finds in the picturesque village of Ano Mera. 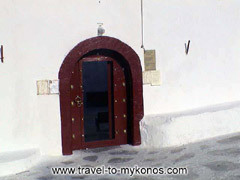 It was founded by two monks at 1542. 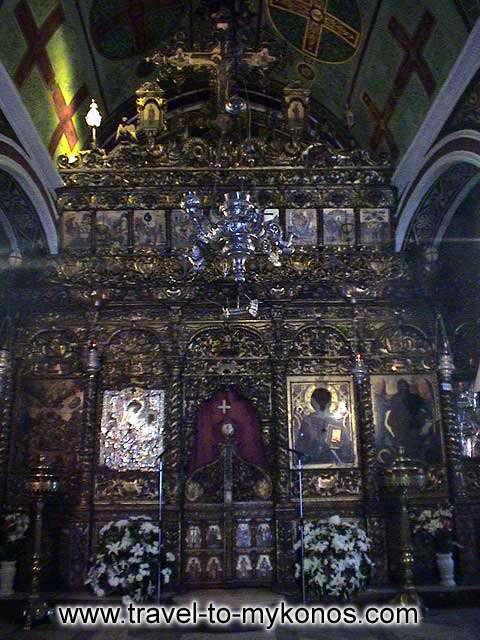 Inside the church there is an impressive chancel screen that was manufactured in Florentia. 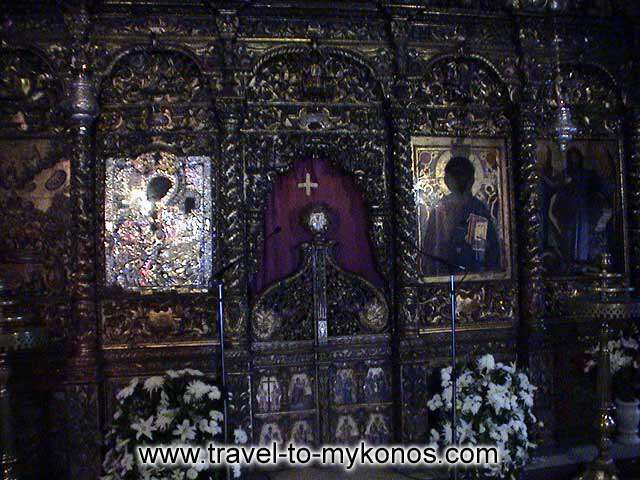 In the grounds of the monastery there is a small museum in which you can see ecclesiastical heirlooms.